Has anyone seen any of the 'Auld Glasgow' dvd's currently on sale? I'm wondering how much footage is in them and what kind of quality. 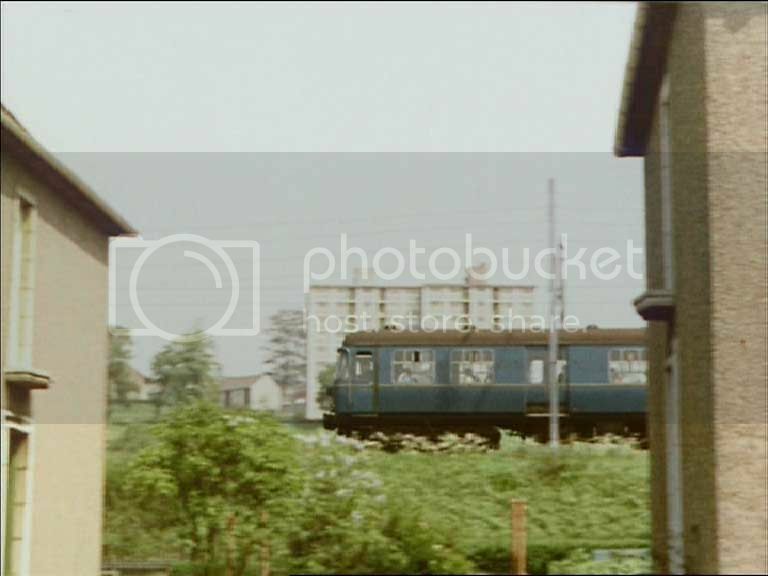 On a similar theme I see WH Smith are stocking a series of old railway footage dvd's (blue covers), one of which is Glasgow (part 1). Any of the train guys on here seen any of those and again, how do they measure up? Did I see the price for some at £17.99?? The railway ones are about £16.99 or £17.99 I think. There's a doubler 'Auld Glasgow' for around £22.99. I have seen the 2 Glasgow trams videos. Turn the sound down and they are great to watch. Filmed mostly by amateurs they are frustrating and amazing in equal measure. Frustrating because the shots can be a bit wobbly and amazing because everything is so natural. 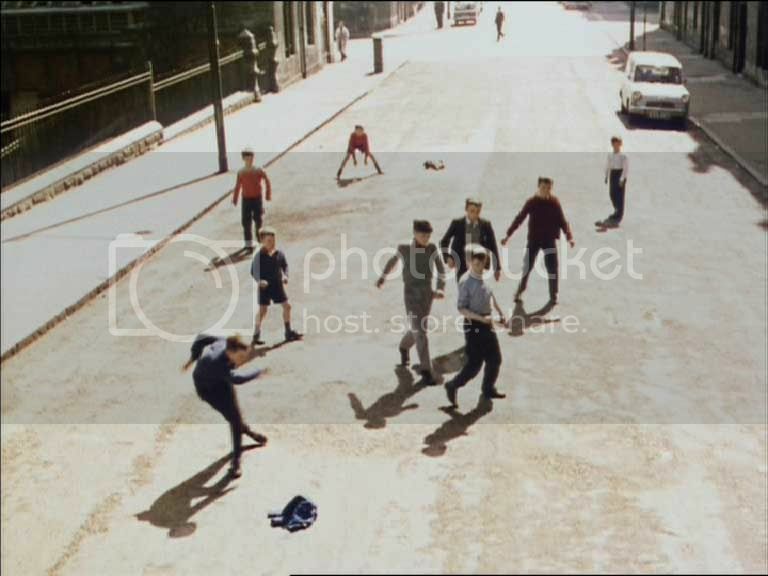 They would be better on DVD so that they can be paused to admire the street scenes which were (inadvertently)filmed. 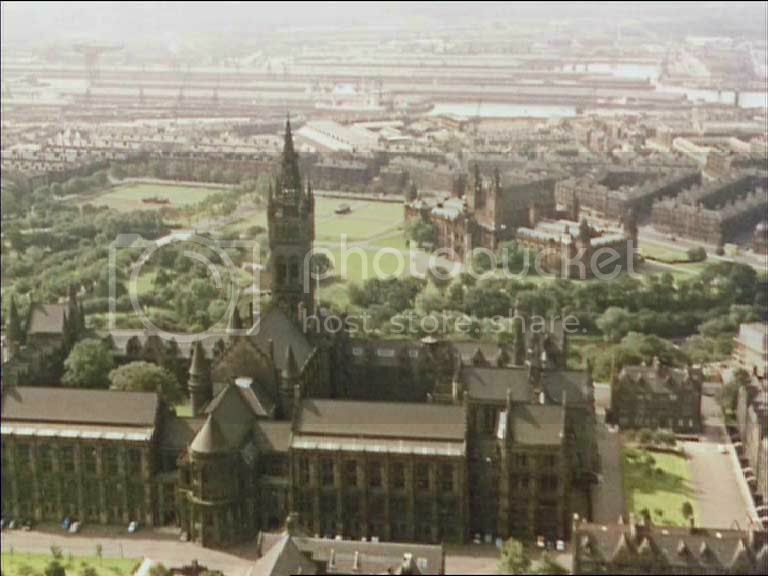 I've got both of the Glasgow train DVDs and would recommend them if you're at all intereted in Glasgow's railway history. 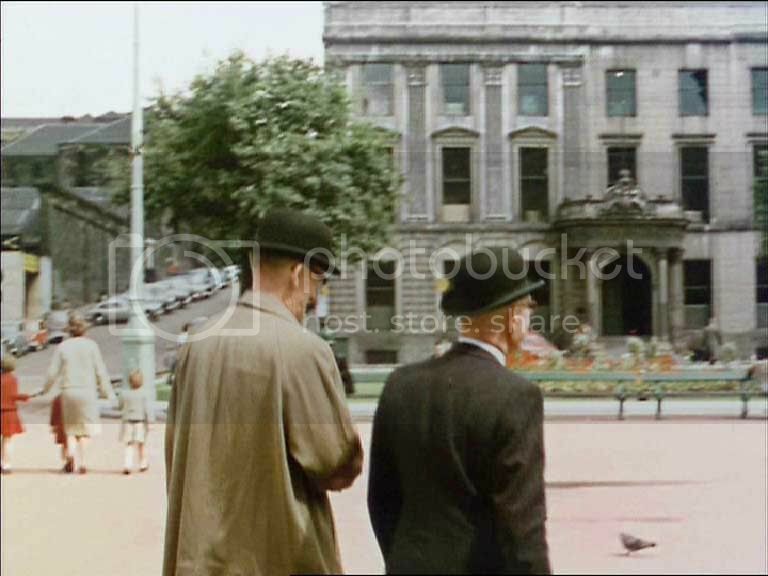 There is a bit too much Buchanan Street footage for my tastes and not enough of St Enoch but all in all they are well worth viewing. 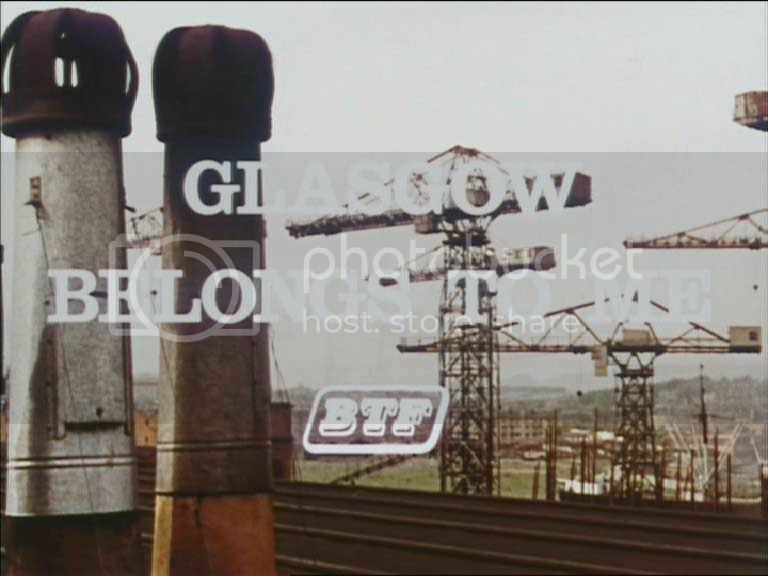 There is plenty of footage of locomotives and rolling stock with only a limited amount of background views of old Glasgow. 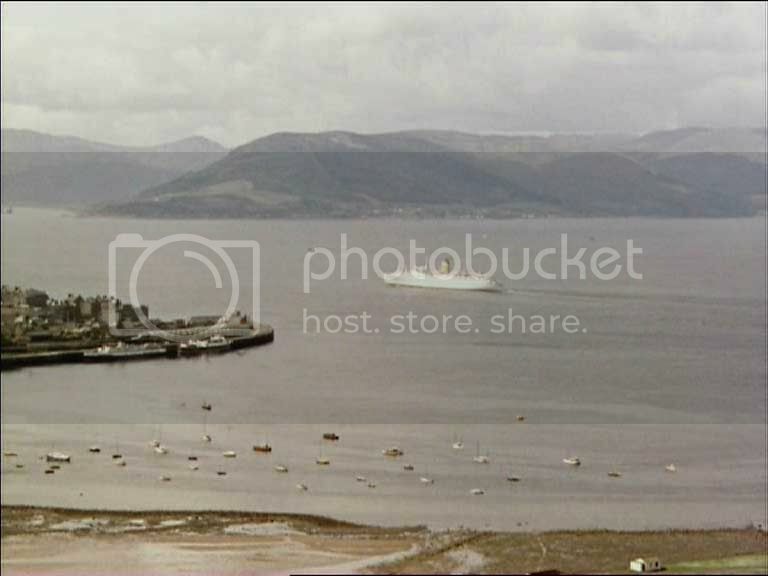 There is, though, some fascinating footage shot from a pleasure steamer sailing down the clyde in the late 1950s. I believe a third volume may be in production. There is no opinion, however absurd, which men will not readily embrace as soon as they can be brought to the conviction that it is generally adopted. Thanks for that Roger, I'll maybe give the railway ones a miss. 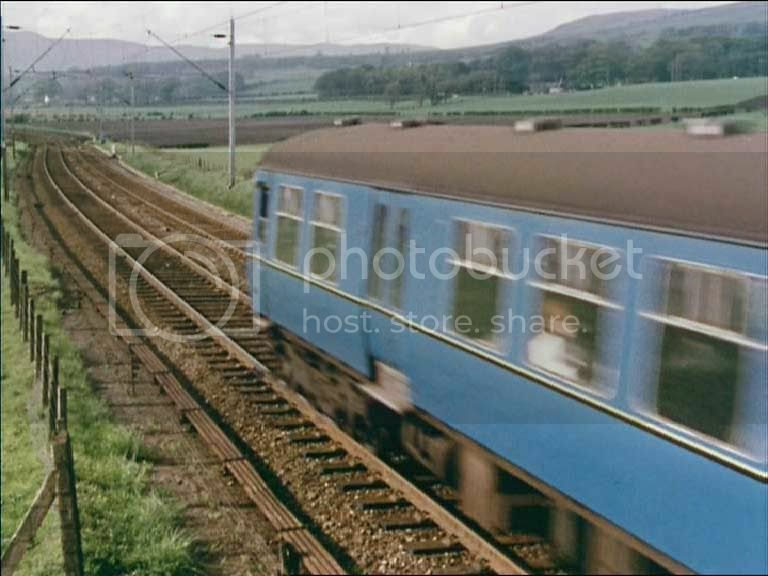 To be honest it's more the stations etc that I'm interested in as opposed to rolling stock etc. Finally shelled out for the Auld Glasgow Pre-war DVD. Excellent stuff. 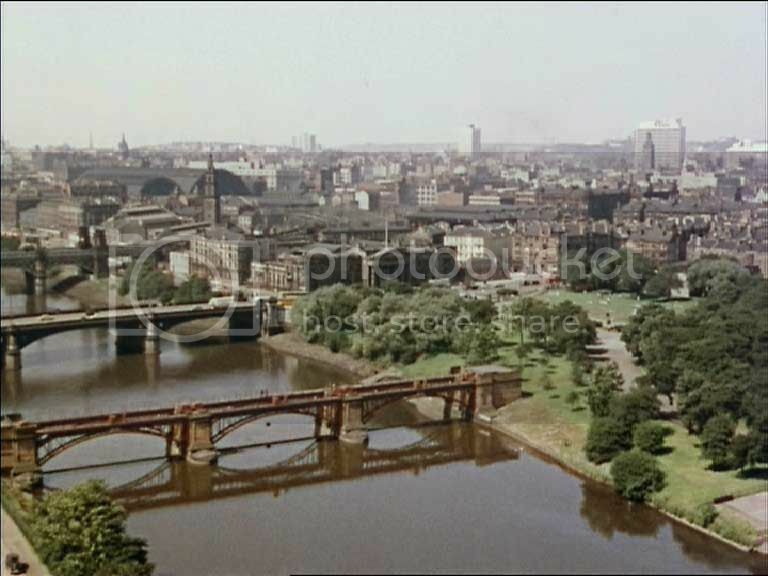 Some amazing footage from 1910 and 1920's of the bridges over the Clyde including trains on the City Union bridge. 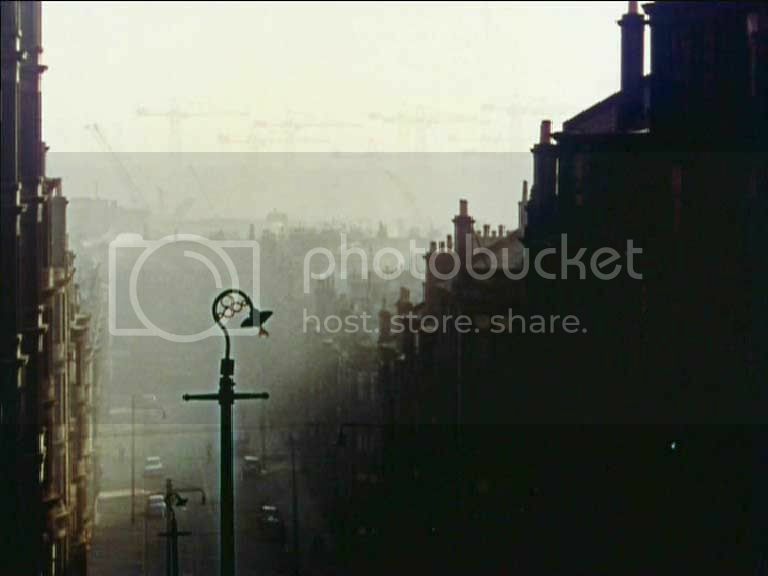 Great shots of Sauchiehall St, George Square and the City Chambers, the Broomielaw and a great study along Great Western Road of the toffs going to church. Ooo the 'Auld Glasgow' DVD sounds interesting, what's the running time ? 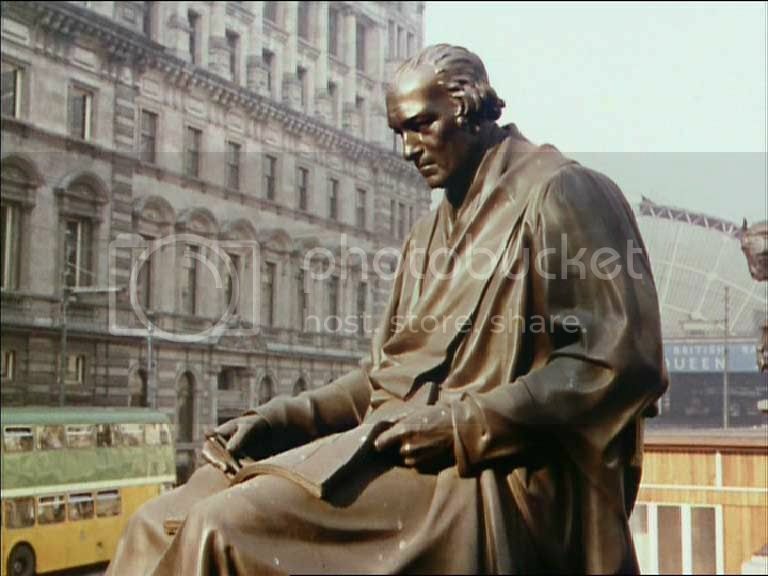 If anyone does have more than a passing interest in the Subway, get a video called 'Glasgow Subway', it was filmed in 1974, and features some excellent footage of the stations, with some snippets of the street, (Ibrox match day crowds, and the like). The Transport Mueseum had some a while back, although the last time I looked they were sold out. 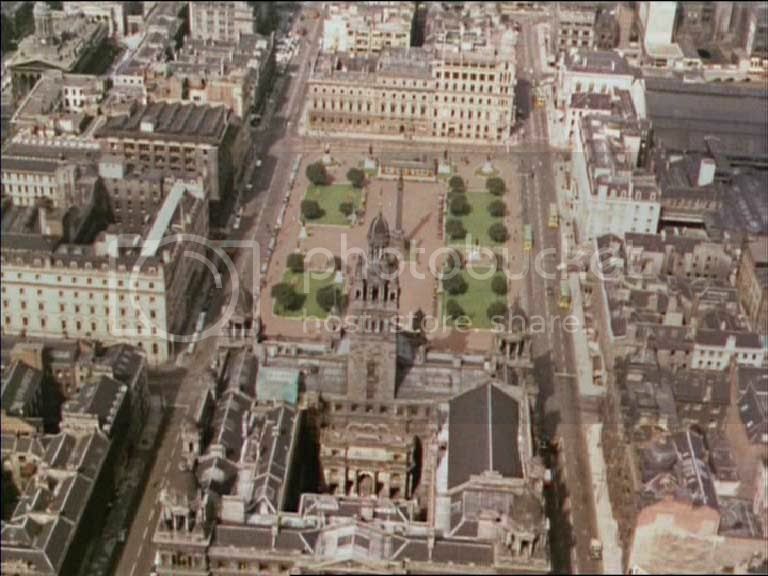 SPTE put out a video for the Centenary, called 'Circles Under Glasgow'. Avoid that, it's a load of corny crap, with about 10 seconds of decent footage. 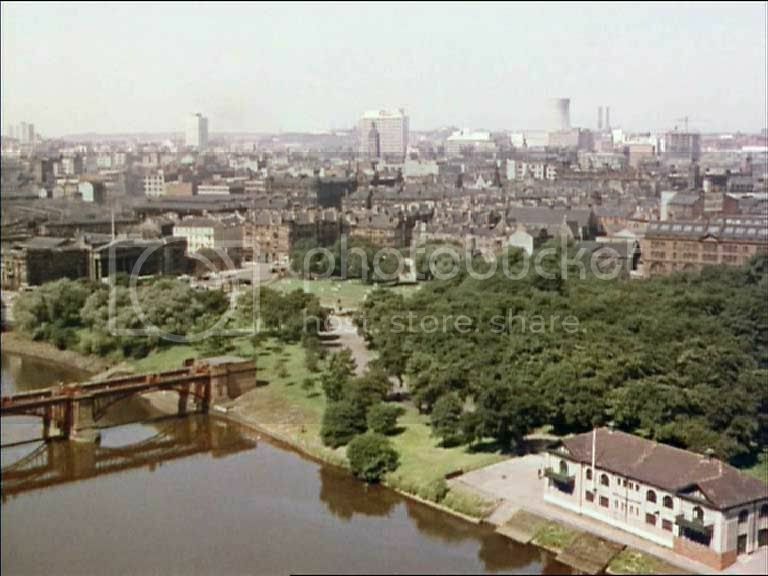 I have copies of the Double Auld Glasgow videos. If you liked the first one Schiehallion the second one is even better. There are about four films, one abour the river another is a little boy getting help from his dad with homework and he lists all the thing he should write concerning Glasgow, the third is about the changes that took place durinmg the sixties and seventies Sidney Rosewater gave ne a copy of DVDs he has and the footage from the Auld Glasgow film was used in a programme assessing what happened in the seventies and the promises that were not delivered in the eighties. Its almost exactly the same footage. 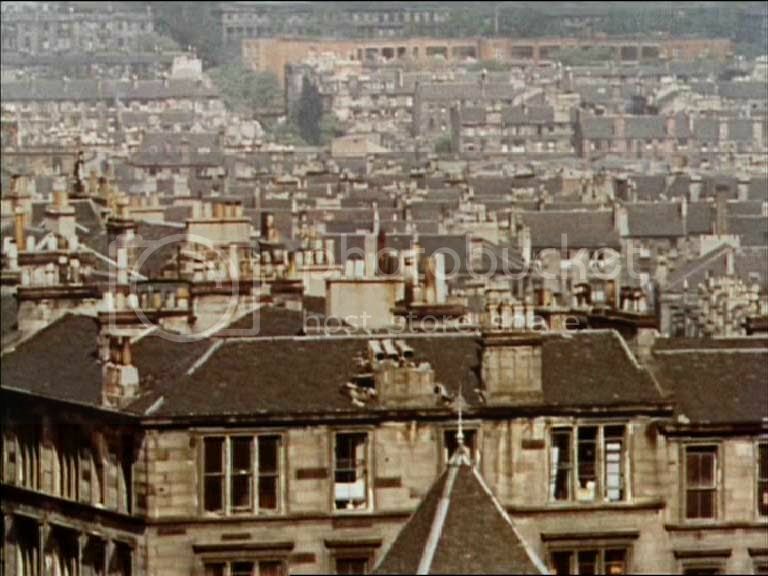 Sidney's DVD also included to films called Glasgow's Blight centred mainly on the Gorbals and the East End and a film presented by Angus McLeod of Scotland Today with old footage from Scottish Screen and made about 1997 ish. 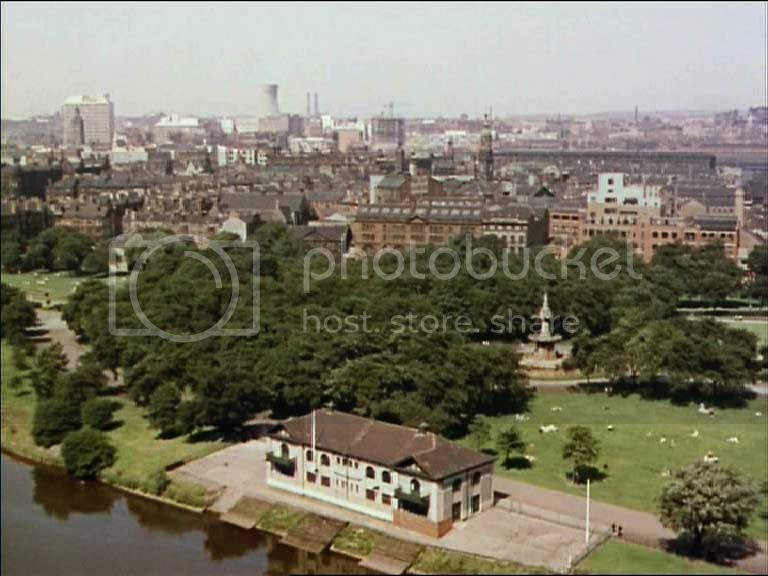 I recently recorded both Auld Glasgow videos to DVD. Would be willing to swap with any other films on Glasgow. I thing its about time to do a follow up given the activity in the city in recent years. Would be willing to swap with any other films on Glasgow. 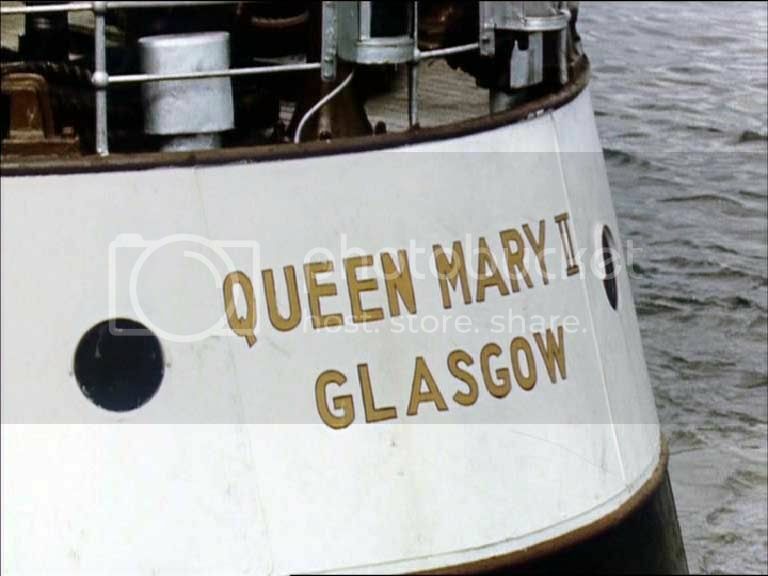 Glasgow Belongs to me that was made by the British Transport Commission in 1965 based on an idea by Jack House. 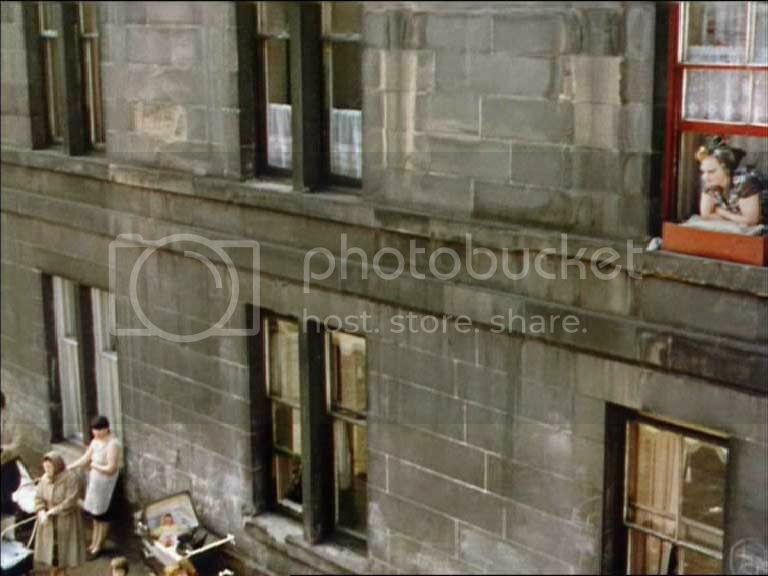 A sketch of the emotional quality of life in a great city, the film traces the development of the Glaswegian from a Clydeside hamlet dweller to the inhabitant of a large city that has both benefited and suffered from unparalleled industrialisation. 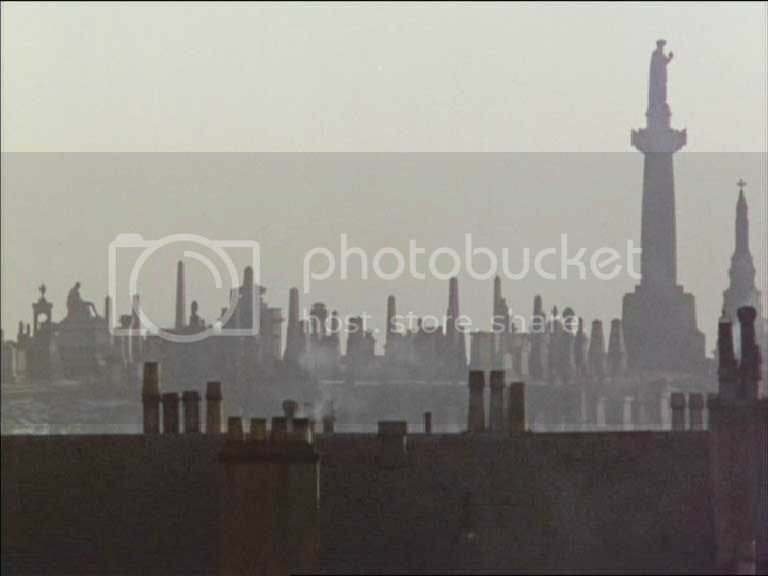 The opening sequence is a panning shot high above the rooftops showing the prolific amount cranes that once dominated the Glasgow skyline. 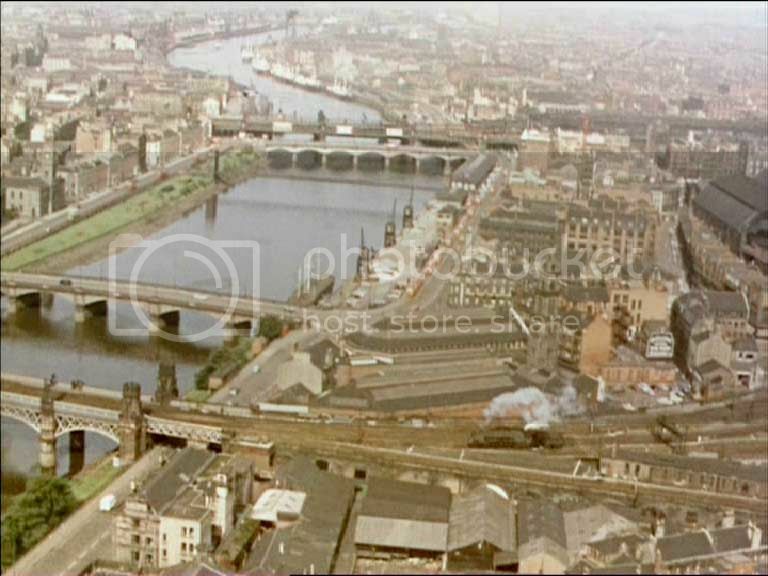 Aerial view of a steam engine leaving St Enochs Station heading over the Clyde. 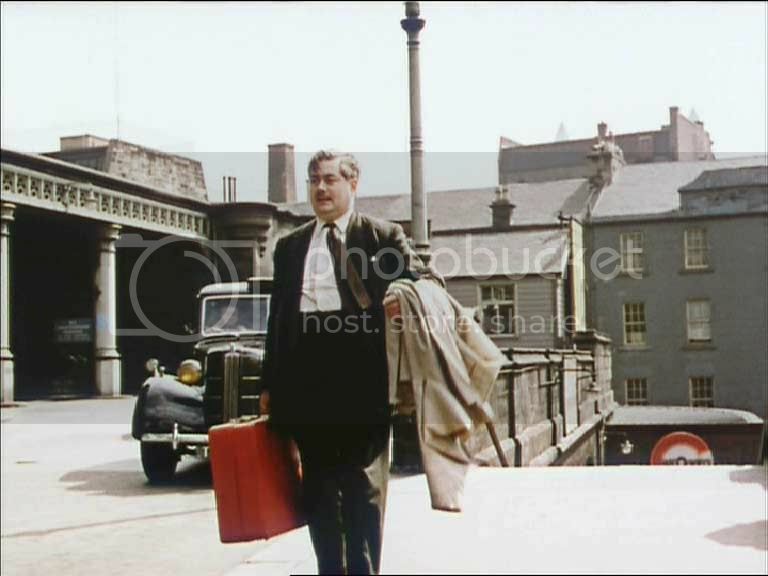 The Station was just about closed to passengers if not already when this film was shot. 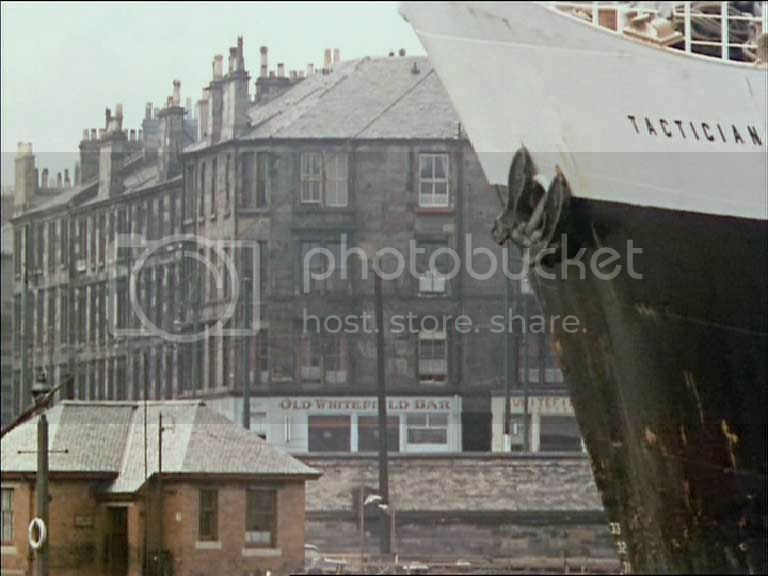 A tourist arrives at St Enoch Station and hails a taxi, the buildings in the background are in Howard Street and you can see the turrets of the building on Clyde Street just above the roofline all which still exist today. 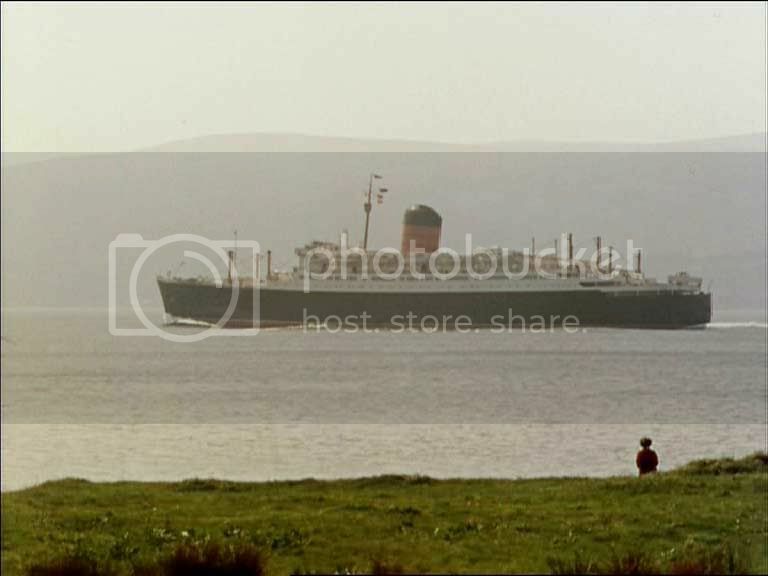 Ship passing Govan? 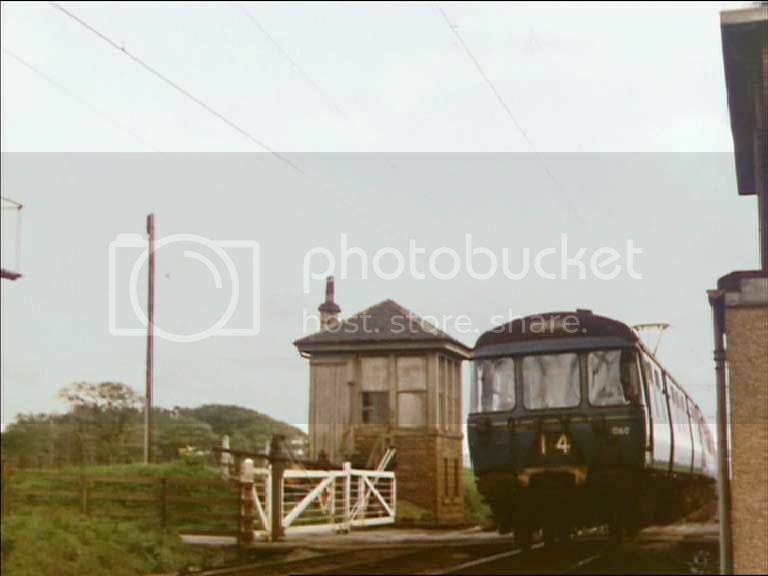 Anyone know where the Whitefield Bar was situated? 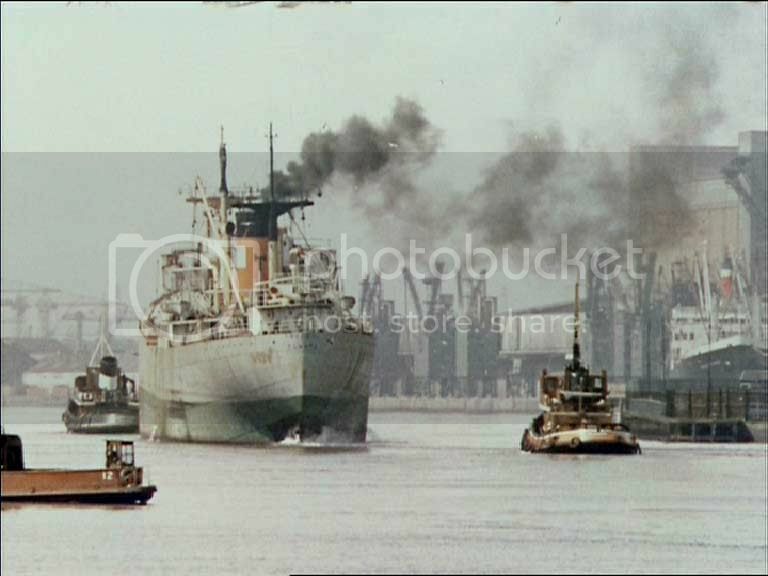 Govan ferry with Meadowside Granary on the right of the picture. 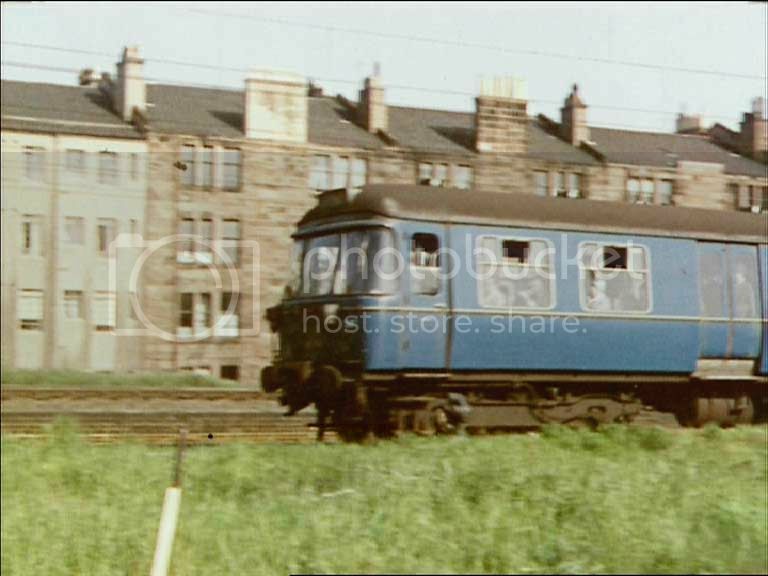 The new Blue Train Class 303 making it's way to Helensburgh passing through what looks like Scotstoun and Cardross perhaps? 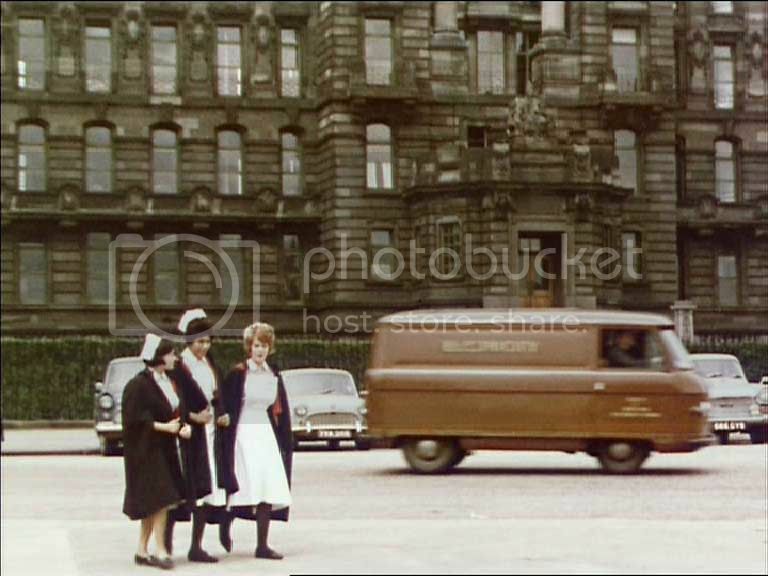 Nurse crossing the road at what I think is the original Royal Infirmary? Check the old Electricity Board Commer van! Brilliant pics, are you selling DVD copies by any chance ? I'd buy one. 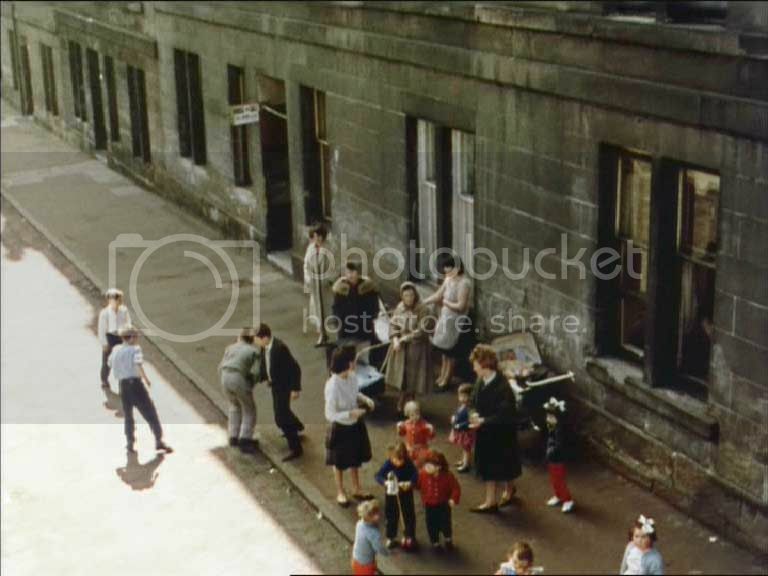 glasgowken wrote: Brilliant pics, are you selling DVD copies by any chance ? I'd buy one. Me too. This might sound daft but where do you guys source all these vids and DVD's?